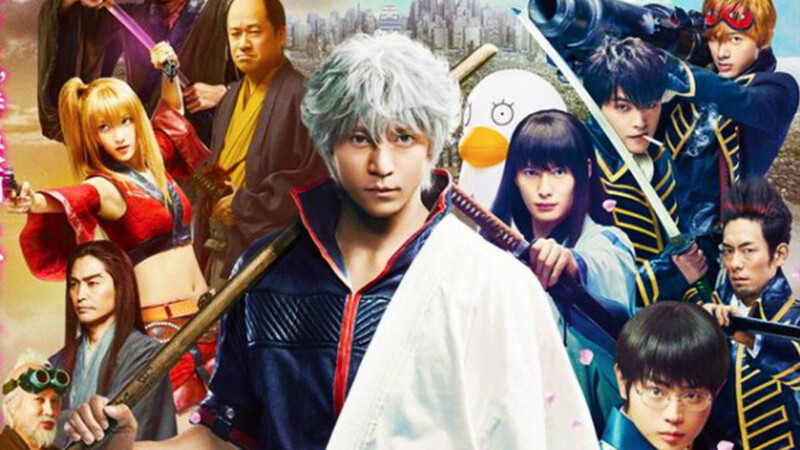 As January brings its usual critics’ polls, award nominations and box-office rankings, the annual statistics review by the Motion Picture Producers Association of Japan (Eiren) of provides us with our traditional glimpse over the trends and developments of another year. But with no domestic hard-hitters such as Your Name or a new offering from Studio Ghibli, there’s not much to shout about. The usual anime franchises that have dominated the top spots for over a decade continue their reign uncontested. The roll-call of the year’s highest-grossers show the usual faces: Detective Conan: The Crimson Love Letter at number one, followed by Doraemon the Movie: “Kachi-Kochi” Nobita’s Great Adventure in the Arctic at number two, Pokémon the Movie: I Choose You! at number four, and Yo-kai Watch the Movie: A Whale of Two Worlds at number 7. All these films were distributed by Toho, which continue unabated to dominate Japan’s exhibition market. One can’t help but feel an overwhelming sense of déjà vu, compounded by the fact that the year also saw Hayao Miyazaki announcing he’s coming out of retirement (again) for just one last film. The number three spot is the only non-Toho title in the top five, with the Warner Brothers release of the comedy period action drama Gintama, based on Hideaki Sorachi’s manga series and directed by Yuichi Fukuda – no, I’ve not heard of him either, but this is hardly what one might term an “auteurist” work, the film emerging within a media-mix of computer games, TV anime, soundtrack CDs and novelisations from the same source material. Needless to say, part two is due in Japanese cinemas later in 2018, and while this first film is unlikely to travel too far westwards, it has also been something of a success in China. At number five (although it only took marginally less than the perennial Pokémon offering) is the only other non-anime in the top five, the intriguingly titled Let Me Eat Your Pancreas, a romantic tearjerker directed by Sho Tsukikawa from a novel by Yoru Sumino. Its star, Minami Hamabe, has already won a couple of Best Actress and Best Newcomer awards, and the film itself is amongst the nominees for the 41st Japan Academy Prize on 2nd March 2018. Whether it will enjoy the same amount of overseas love remains to be seen. UK audiences will get an opportunity to catch two live-action titles just scraping into the top ten, Yoshihiro Nakamura’s ninja tale MUMON: The Land of Stealth, the ninth-grossing domestic hit, and Memoirs of a Murderer, the Yu Irie-directed psychological thriller at the number ten spot, as both are shortly due to head out across the country as part of the Japan Foundation UK’s touring film programme. 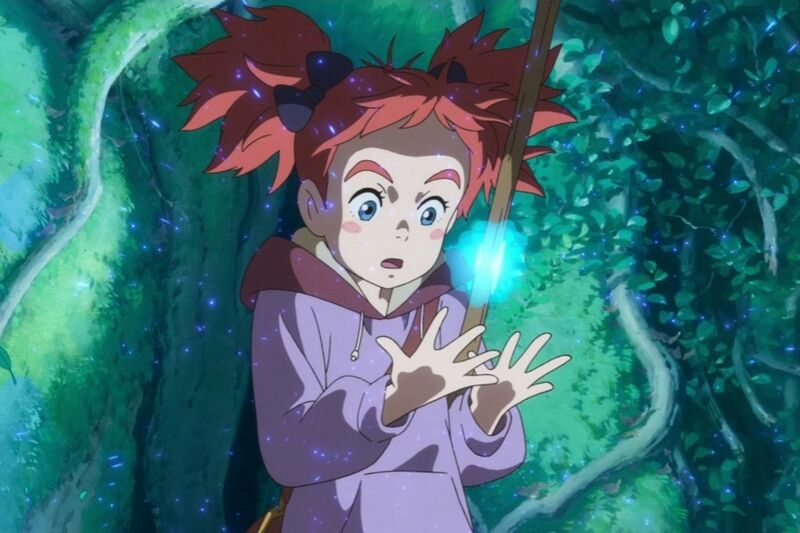 For anime fans, the one to get most excited about is the sixth domestic grosser, Mary and The Witch’s Flower, the first production from the new Studio Ponoc. 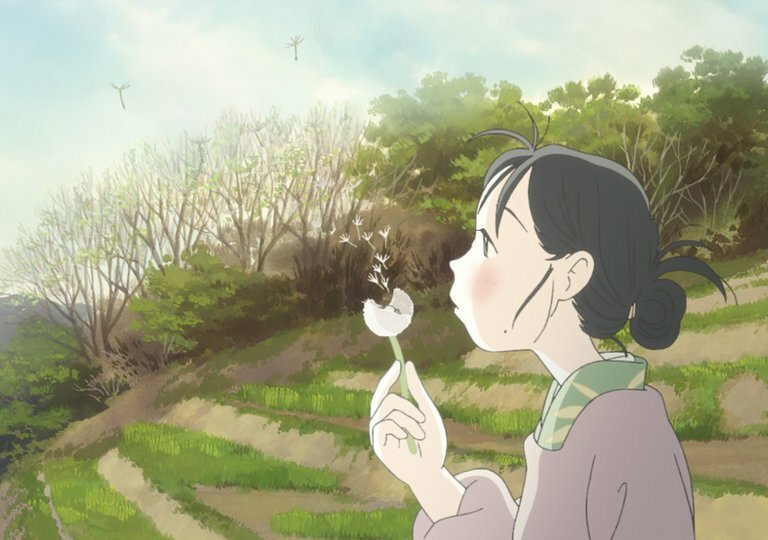 Given the pedigree of its director, Studio Ghibli alumnus Hiromasa Yonebayashi, this was always sure to get a decent international airing, and indeed, it has already been released theatrically in North America, providing an early opportunity for the curious to explore just how far the director of Arrietty (2010) and When Marnie was There (2014) has strayed from the fold of his former employers. After all, like Miyazaki’s Howl’s Moving Castle (2004), it is another adaptation from a British fantasy author – this time Mary Stewart’s The Littlest Broomstick, published in 1971, and like Miyazaki’s Kiki’s Delivery Service (1989), it is also the tale of a young witch. Mary’s adventures within a school for witches have naturally drawn comparisons with Harry Potter, and with the J. K. Rowling-penned Fantastic Beasts and Where to Find Them the second highest overall grosser in Japan in 2017, it provides a welcome opportunity to turn to the main development in this year’s analysis of the country’s box office. 2017 saw domestic producers’ share of the market fall from 63.1% to 54.9% against imported films. Partly this is attributable to a drop in the number of Japanese films released, from 610 to 594, and a concurrent rise in foreign releases, from 539 to 593. Still, a 54.9% market share for what is basically a 50/50 split between local productions and imports mean that on an average per-title basis, Japanese films are still more profitable than foreign ones. More significantly is that last year’s figures were massively bolstered by Your Name, and perhaps the most salient aspect of 2017 is that there were no runaway hits anywhere near this magnitude, nor that of the previous years in which Studio Ghibli was active. For example, in 2013, when The Wind Rises topped the box-office rankings, Japanese films captured a 60.6% market share against 39.4% for foreign films. With no such local soar-away successes, overall attendances also dropped from 180 million tickets sold in 2016 to 175.5 million in 2017. Perhaps this is a symptom of the rise in online streaming services, resulting in such examples as Shion Sono’s Tokyo Vampire Hotel mini-series exclusively produced for Amazon Japan. The top grossing foreign film, Disney’s live-action version of Beauty and the Beast, grossed 12.4 billion yen, almost double that of 6.89 billion yen of the top local earner, Detective Conan. 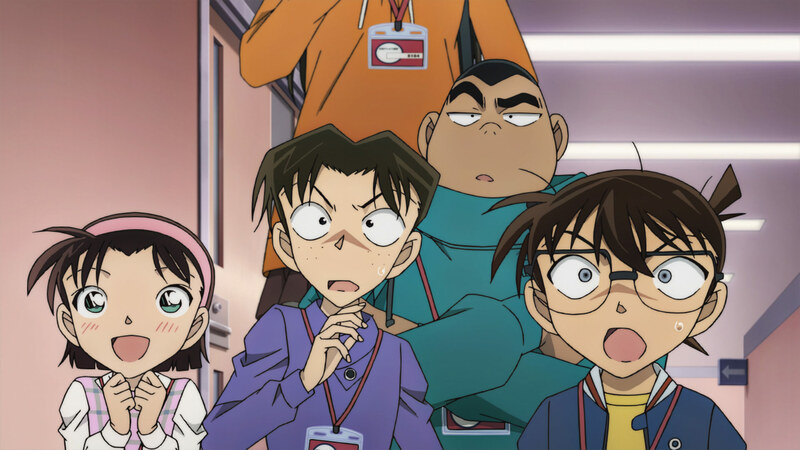 Indeed, Detective Conan was out-grossed by the top three foreign releases, which include the aforementioned Fantastic Beasts and Where to Find Them and Despicable Me 3 at number three. It is easy to read too much into this. Looking back over the years following 2006, when Japanese releases captured a majority market share (of 53.2%) for the first time since 1985, the Japanese industry’s performance has regularly wavered without any long-term significance: the audience share for local films dropped to 47.7% in 2007, but was back up again to 59.5% in 2008 (as much down to the release of Ponyo as to a lapse in any significant competition from Hollywood, whose top earner in Japan that year was Indiana Jones and the Kingdom of the Crystal Skull). Meanwhile in 2012, when the audience share for domestic productions peaked at 65.7%, the industry took less at the box office overall than it did in the year of Your Name. Certainly as an industry Japanese cinema is in better shape than when I first arrived in Tokyo in 2002, when the audience share for local films was a dismal low of 27.1%, cowering beneath the Hollywood onslaught of Harry Potter, Lord of the Rings, Spiderman, Star Wars: Attack of the Clones and Monsters, Inc. But what can we say from this year’s figures about Japanese cinema as an art? 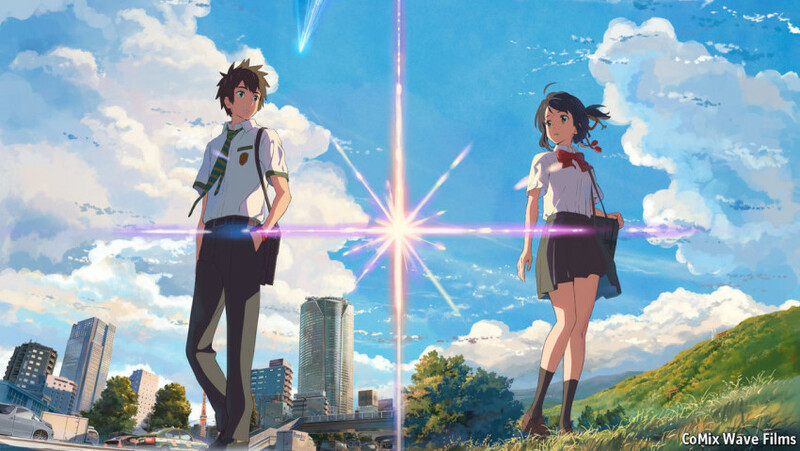 One might recall that last year Your Name was a conspicuous absence in the prestigious film journal Kinema Junpo’s long-running annual Best Ten list, while another anime title, In this Corner of the World, was voted the best of its year by its contributing critics, and Evangelion director Hideaki Anno’s new take on Godzilla the second. Both have subsequently seen UK releases. This year there’s not an anime or an anime-related title in sight in the Kinema Junpo list, with Yuya Ishii’s doleful tale of love and urban alienation, The Tokyo Night Sky is Always the Densest Shade of Blue, hailed as the best of the 2017 crop, while at number two is Hanagatami from veteran director Nobuhiko Obayashi (of Hausu fame), a garish, giddy portrait of teenage hedonism soon to be cut short by the outbreak of war. Will overseas audiences get to see these more arthouse-oriented critics picks outside of festival screenings? Will local blockbusters such as Gintama or Let Me Eat Your Pancreas even make it this far? Whichever way you look at it though, 2017 is probably best viewed in overall terms as a pretty unremarkable year for Japanese cinema.